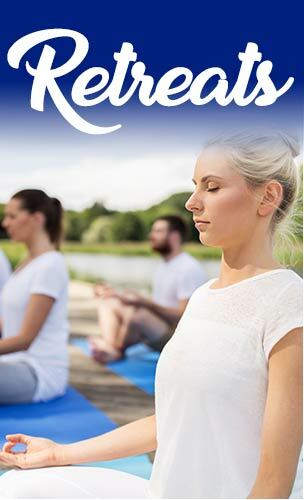 Bryn Mawr Mountain Retreat & Conference Center is the ideal full-service venue for your wedding, team building workshop, family reunion, spiritual retreat or other special event. Whether you’re planning an elegant soiree or a rustic camp experience, a professional event or a family affair, we set the perfect stage for your group so you can relax and enjoy your time together. 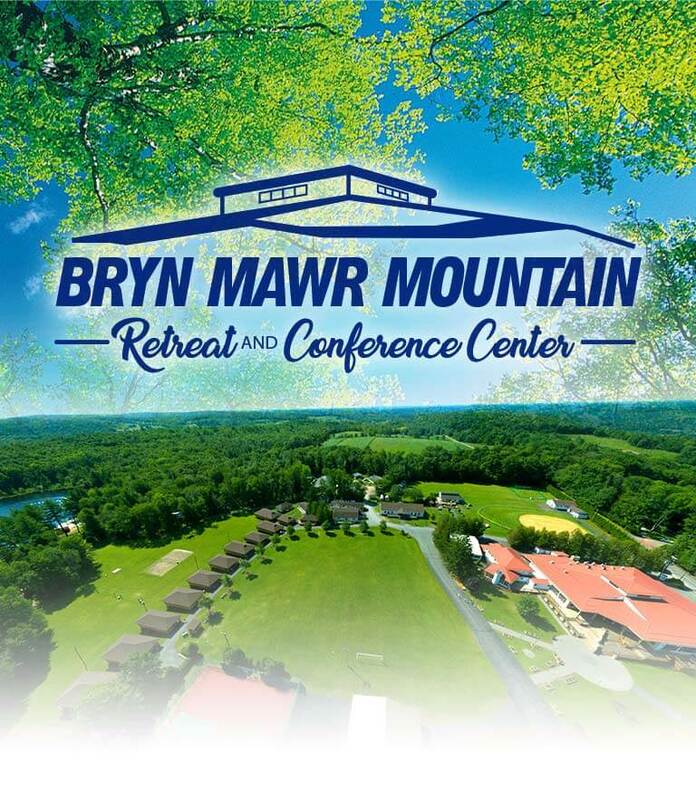 Located outside the town of Honesdale, PA, just two and half hours from New York City and two hours from Philadelphia, Bryn Mawr Mountain Retreat and Conference Center is the perfect place for your next event. 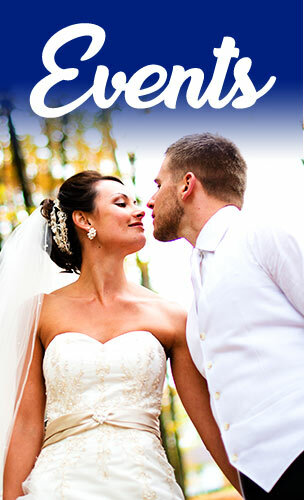 Whether you’re planning a team building adventure or the romantic wedding of your dreams, our professional, dedicated staff will work with you to ensure your event is a success. 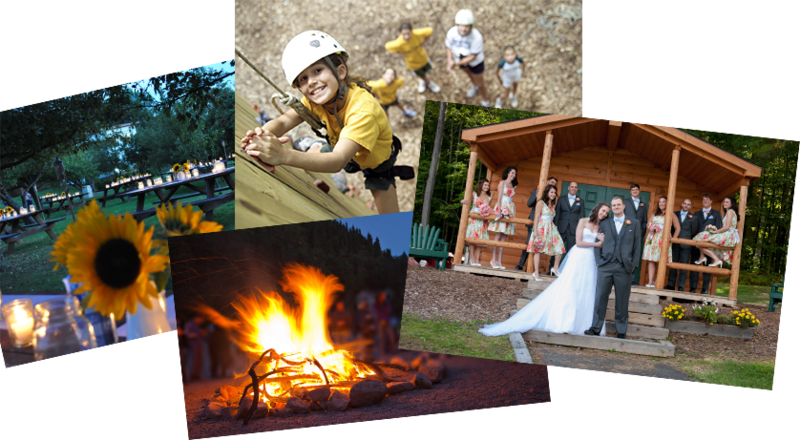 Nestled high in the hills of beautiful Wayne County, on the far northeastern tip of Pennsylvania’s Endless Mountains, Bryn Mawr Mountain Retreat and Conference Center is the ideal destination for weddings, meetings, retreats, school retreats, team building and adventure programs, and celebrations of all sizes. 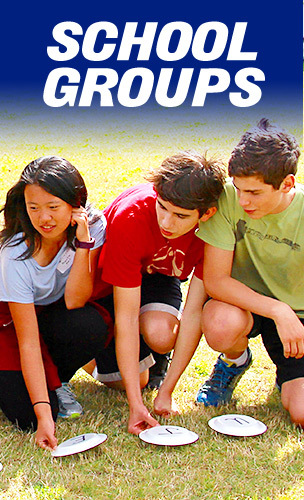 With comfortable accommodations, spectacular catering, and fun-filled activities, including a state-of-the-art ropes course, your event at Bryn Mawr will truly be a memorable experience. 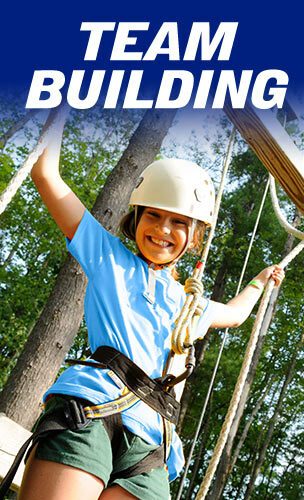 Whether you’re planning a school retreat and can’t wait to get on the ropes course or you’re envisioning the perfect song to walk down the aisle to at your lakeside wedding ceremony, Bryn Mawr Mountain Retreat and Conference Center has the staff to make your event the best that it can be.